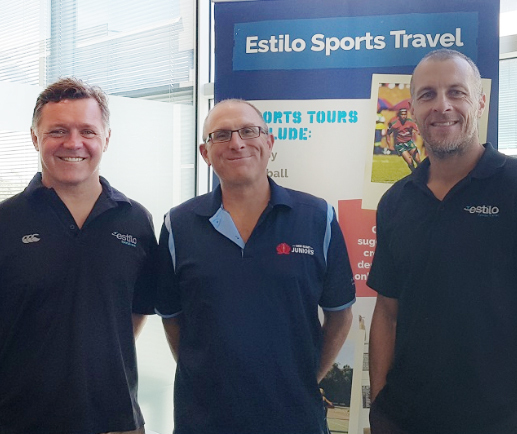 NSW Juniors are pleased to announce that Estilo Sports Travel will sponsor all the arms of junior club rugby in 2019. 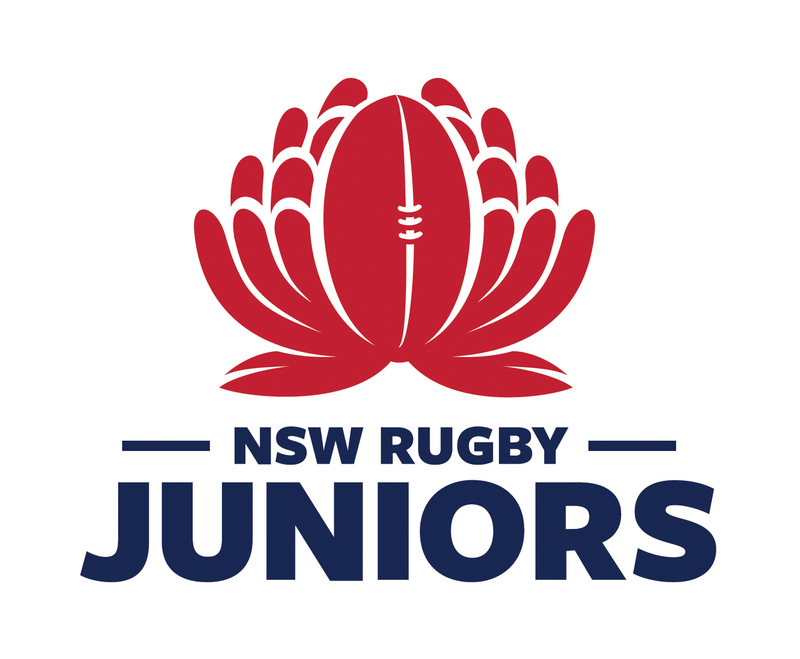 Estilo has thrown their support behind Juniors Rugby New South Wales as well as our affiliates Sydney Junior Rugby Union and NSW Country Junior Rugby Union. This is a tremendous effort and we are thankful for their support. Estilo Travel is a Sydney based travel company which specialises in group sporting tours. Each year, Estilo sends a number of tours to a wide a variety of destinations around the world, with rugby continuing to be the most popular sport for touring. We are proud to be associated with the NSWJRU and look forward to continuing our partnership with this great, grass roots organisation in 2019 and beyond. 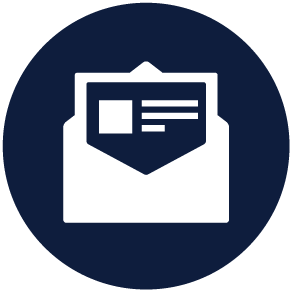 Numerous schools and clubs entrust Estilo Travel to organise their overseas tours and our staff have extensive experience in preparing tours which are specific for rugby teams. Whether it be a tour to New Zealand, Fiji, Hong Kong or the United Kingdom, Estilo Travel can prepare a tour that will create memories which will last a life time. Good luck to all players and coaches this season.